A storm whipped through a large swathe of Rajasthan and Uttar Pradesh last night, killing over 100 people in a trail of destruction that brought down mud houses, uprooted trees and flattened crops. At least 183 others were injured as a massive dust storm, followed by thunder showers, snapped power lines and sent tin roofs and street hoardings flying in parts of eastern Rajasthan and the adjoining areas of Uttar Pradesh. The death toll this evening was 108. 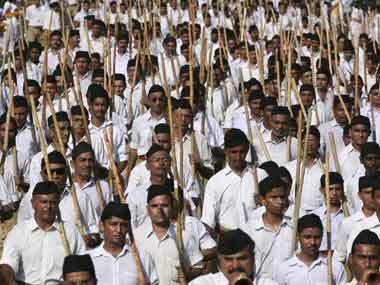 Seventy people were killed in UP and 83 injured. In Rajasthan, 38 died and another 100 were injured in the storm that hit the region around 7 pm. The worst period lasted about 45 minutes, according to reports from Dholpur in Rajasthan. But the extent of the damage was known only this morning. 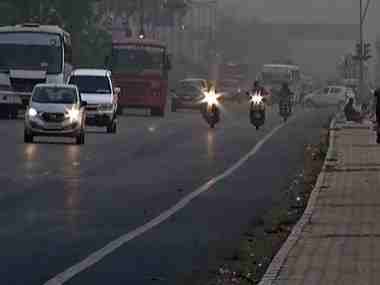 The Met department predicted another dust storm in parts of Rajasthan and UP in the next 48 hours. 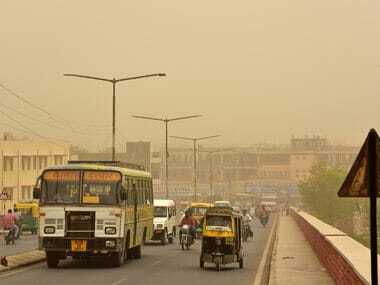 A Met official told PTI in Jaipur that his department had been issuing dust storm warnings for the past couple of days. India Meteorological Department (IMD) Additional Director General Mritunjay Mohapatra said the trigger for the storm was a cyclonic circulation over Haryana. But also responsible were a western disturbance over north Pakistan and adjoining Jammu and Kashmir, and easterly winds from the Bay of Bengal. In UP, Agra district was the worst hit, accounting for at least 43 deaths and injuries to 51 others, officials said. Besides Agra, the other storm-hit UP districts were Bijnor, Bareli, Saharanpur, Pilibhit, Firozabad, Chitrakoot, Muzaffarnagar, Rae Bareli and Unnao. In Rajasthan, Bharatpur district was the worst affected with 19 killed. Nine people died in Alwar and nine in Dholpur, officials said. Two of those killed in Dholpur were from Agra in Uttar Pradesh. Power supply was cut off in many areas as the squall uprooted trees and snapped electricity cables. Officials said it was being gradually restored. In towns, the storm triggered traffic snarls. Some trains were delayed as overhead power cables broke. 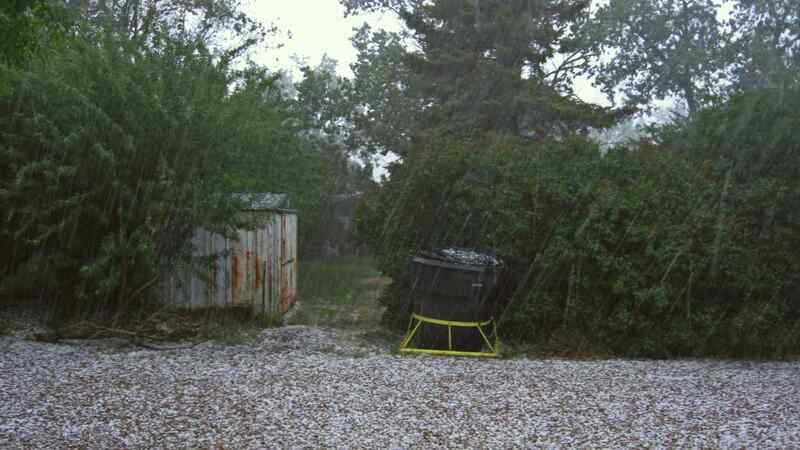 In rural areas, there were reports of crop being damaged due to hailstorm. Farmers lost cattle and poultry. UP Relief Commissioner Sanjay Kumar said 160 heads of cattle were lost. Most of the injured in Rajasthan have been discharged from hospitals. Rajasthan's Disaster Management secretary Hemant Kumar Gera said some were undergoing primary treatment. 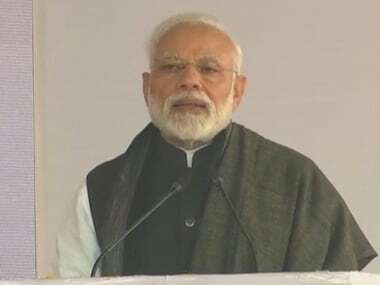 Prime Minister Narendra Modi expressed sorrow over the deaths and directed officials to coordinate with states to ensure speedy relief and rehabilitation. "Saddened by the loss of lives due to dust storms in various parts of India. Condolences to the bereaved families. May the injured recover soon," the Prime Minister's Office tweeted quoting Modi. Uttar Pradesh Chief Minister Yogi Adityanath was in poll-bound Karnataka today, campaigning with Modi. He directed officials to personally monitor relief operations, warning against any laxity. Rajasthan Chief Minister Vasundhara Raje expressed grief over the calamity and said district authorities have been directed to ensure all possible help to victims. Rajasthan government said contingency funds have been released to district administrations. Family members of those dead will get Rs 4 lakh as compensation, and those injured will get between Rs 60,000 and Rs 2 lakh.